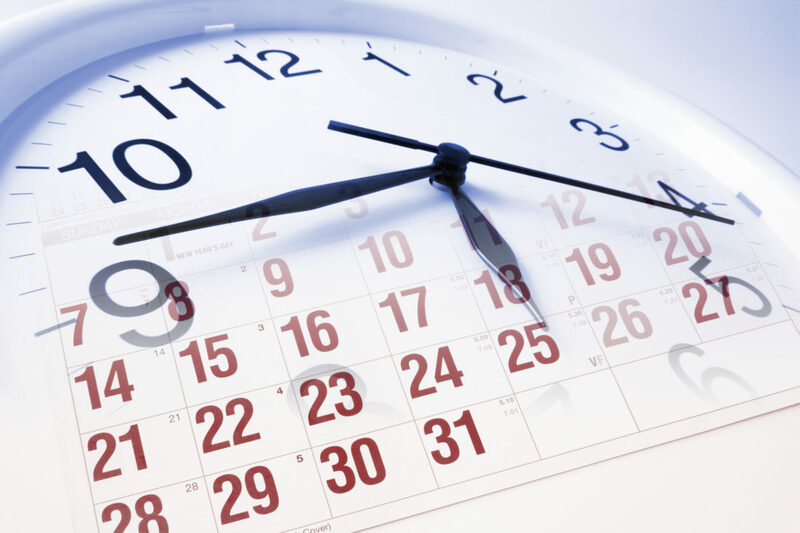 Deadlines for scholarships are fast approaching! This means the period of nervousness is actually here. Though you might feel as if you are alone in the process, rest assured, you’re not. There are so many students, including myself, who went through the same nerve-racking period. By now, most students have already applied for the Swedish Institute Scholarships for Global Professionals (SISGP). 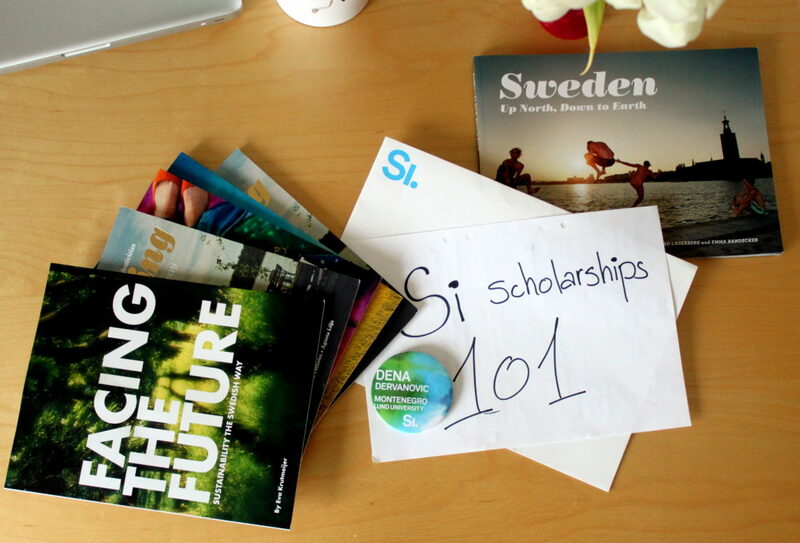 But did you know that there are several other Swedish Institute (SI) scholarships? 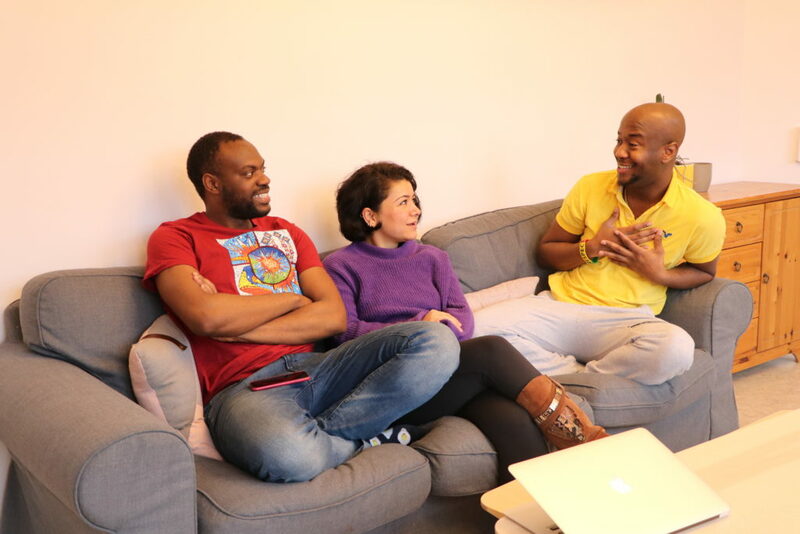 With February 14th being the 2019 deadline for all SI Scholarships, Gonça and Rummage, strongly advises students to send their applications in early. Being SI scholarship recipients, I trust their knowledge. In addition to that, they share their honest opinions about the process, including emotions they felt when they were awarded a scholarship. In the short interview, Gonça reflected on being shocked after receiving information on her award. As for Rummage, it was the happiest day of his life. Completing a strong application can put you in the winner’s circle. To do this, you should ensure you submit an application that is original and of great quality. Remember, being nervous is completely normal. This means you have a great interest in what you are doing. So relax, we’ve all been there. If it all goes well, you’ll turn that nervous energy into celebratory dance moves! The SI scholarship is one of the most sought after scholarships. As such, you should never put all your eggs in one basket. During my time, I remember scrolling through the recipient list (about 5 times) and not seeing my application number. Devastating right? It can be. Luckily I had a plan B, a plan C and even a plan D! I received the plan B, a scholarship from my University. With that said, I suggest that while you are creating your SI application, you look for other scholarships. Check with your chosen Uni, they might have something just for you. Notably, this might mean writing new motivation letters or attending interviews. Whatever the case may be, ensure you are ready to put your best foot forward. As Rummage said, these scholarships usually cover your tuition or a portion of it. That being said, you won’t regret it when you reap the rewards! 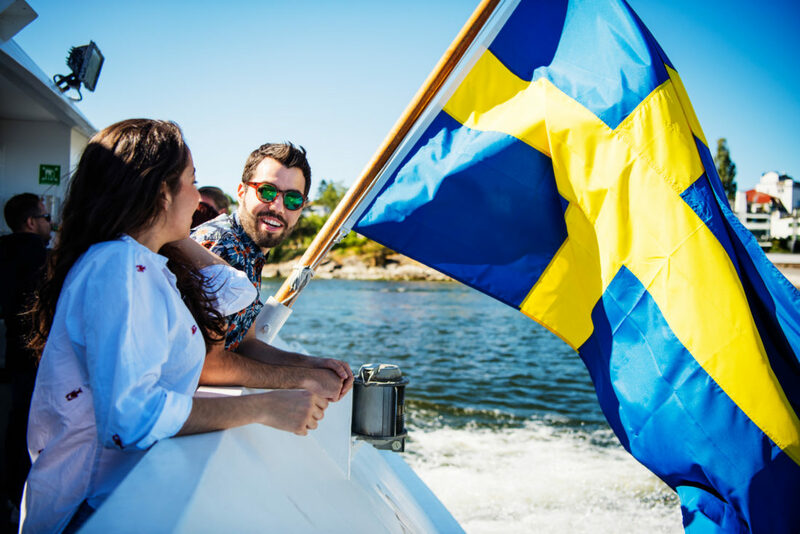 Studying in Sweden as an international student can be really rewarding. 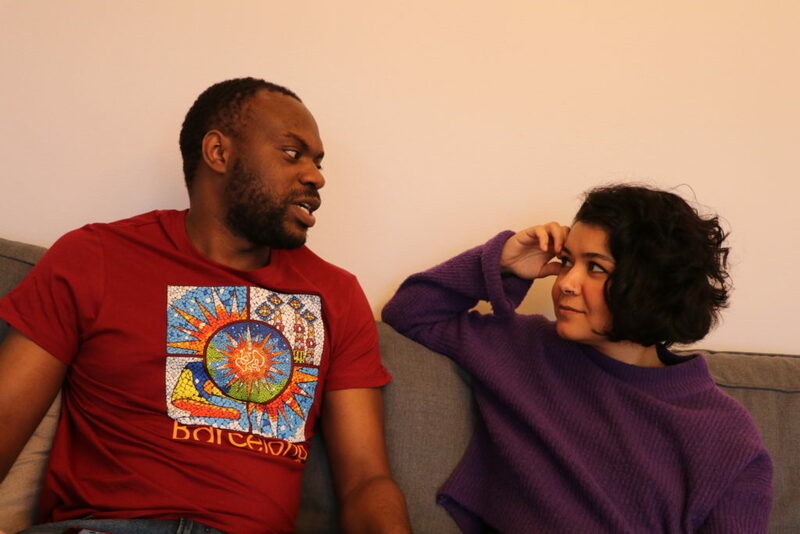 Gonça and Rummage talk about how the experience has opened doors for them. Rummage highlighted that he has had the opportunity to network with scholars from around the world. He is a part of SI’s network for Future Global Leaders. As for Gonça, doors are opening for her to pursue her PhD. She came to Sweden to advance herself academically and has already passed initial application rounds for her PhD. The process of applying for studies can truly be tiring. But after learning about Gonca and Rummage, I’m sure you will be able to relax a bit. In addition to that, its nice to know that an SI Scholarship is not the only scholarship one can get. So if you truly want that program, apply for as many scholarships as you can! Until next time, Good luck on your mission to Study In Sweden! Hello, I’d like to ask here. I randomly checked my applications on the SI application portal after the university announcement. And I just realised that I input the wrong country of my previous university, and this happens SI application for my admitted university. Will this affect the scoring and consideration? 😔 thank you. Hey Puri, I am sorry to hear that. I would really advise you to go ahead and contact SI to see if you can fix this. I wouldn’t think that it would be a big issue, but it might make you stress less if you contact them. sanjay am African and apply for the si scholarship but i need to know if the university i choose has many programs like grant or scholarships which can help me in-case i miss the si scholarship, you know is not better to put all your eggs in one basket. It’s difficult to say from my end what is possible in your situation. You can try contacting the universities and ask for more information about their scholarships. You can also try and find assistance from your home country in terms of a grant or stipend. You never know what might be available to you! Concerning the referees, at what period in the selection phase are they contacted? I think they need to know so that they can be able to reply SI on time. Please the university l have applied to sent me a scholarship application form of which l was told the scholarship covers only tuition fees. I also understand that the SI scholarship scholarship also covers tuition fees which will be paid directly to the university. Please my question is, if it happens that the university awards me their scholarship and SI also awards me their scholarship, is it possible to refund one of the tuition fees scholarship to me? While you can get many offers, you can only receive one scholarship. Hi sanjay. i’m paln to apply spring 2020.any scholarship open for spring 2020 intake. 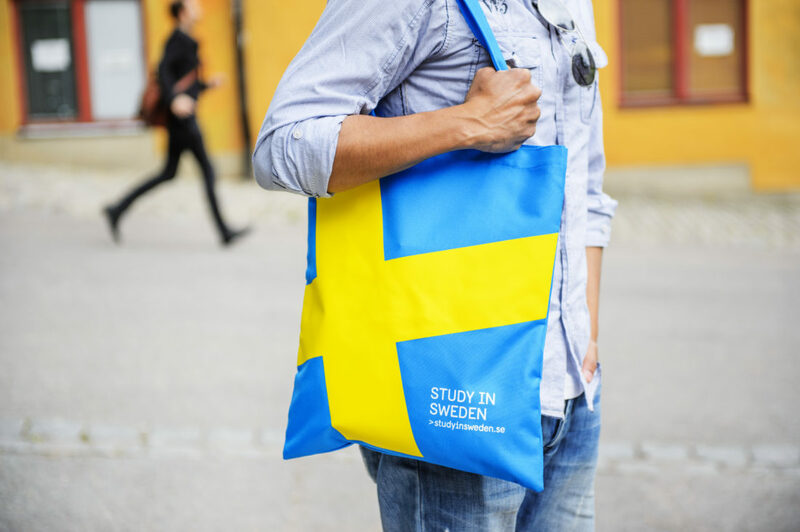 Hi Salat, you can find all the information needed to apply for studies in Sweden here: https://studyinsweden.se/plan-your-studies/how-to-apply/masters-level-how-to-apply/ Good luck! Hi Sanjay. I just clicked ‘submit’ button and it is 7.26pm CET. The status of my applications is ‘being submitted’ but the notification said that estimated time for them to be submitted is over 4000 hours! Does this mean I miss the deadline?? Hey again Rose, have you checked your spam folder? You can keep in contact with them until the issue is resolved. But since they have acknowledged receipt of your application, I think everything is fine. hello,I did not had a confirmation email, that I mistype my email and I need to know if my application is received or I need to reapply! I applied for masters program ! This is so helpful. I didn’t apply but I have always wanted to apply but navigating through the website, understanding who pays for application fees and who doesn’t has always been do heard. I wonder if there is any body o can talk yo prior to applying for next year. Hey Happiness, I’m glad it helped you. You can email me or any other ambassador for assistance on your application. Bookmark our blog to and follow our pages to stay up to date. Cheers! In my letter of reference the project officer signed it while I was the head of public relations. In the instruction in the template of reference co-worker can not be a referee. Are they serious on such issues? Hey Nuru, I would like to think that they follow their guideline. Notably, this question can only be answered by the selection committee. You can check their FAQ’s here. 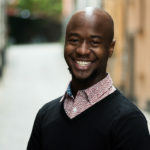 https://si.se/en/apply/faq-scholarships-on-masters-level/ Good luck! You are welcome! 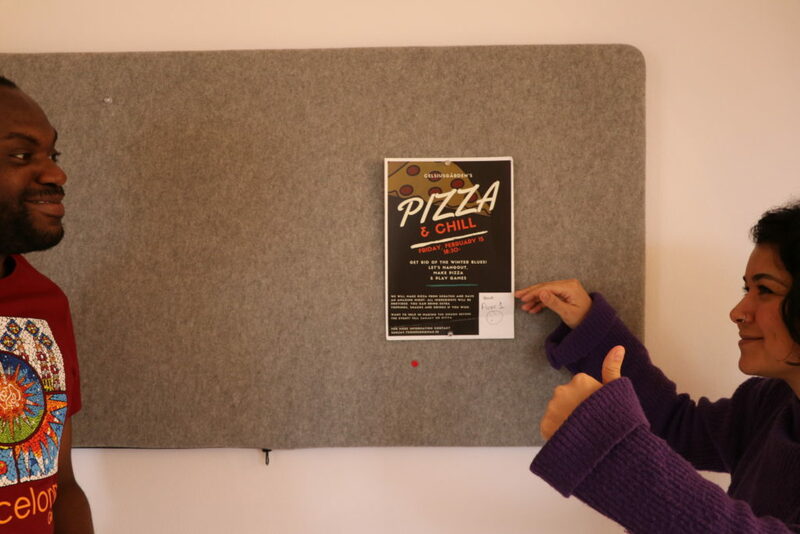 Make sure you you check their website or send an email to the admissions/international office. I’m glad it helped you Simbiat! Good luck! Hope this helps someone, somewhere! Thanks again for the helpful insight Rummage.